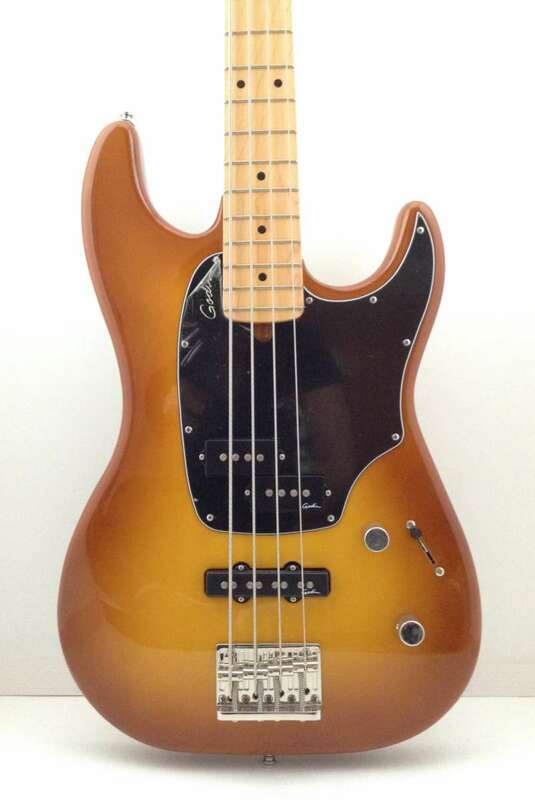 With a seismic rock-solid tone and style, and featuring a solid Canadian Laurentian basswood body, the Shifter Classic 4 Crème Brulee MN (Maple Neck) is a light and gig-friendly bass. It comes loaded with powerful Godin Passive PJ pickups, controlled by 1x volume, 1x tone, and a 4-way selector switch. Comes with a gig bag.